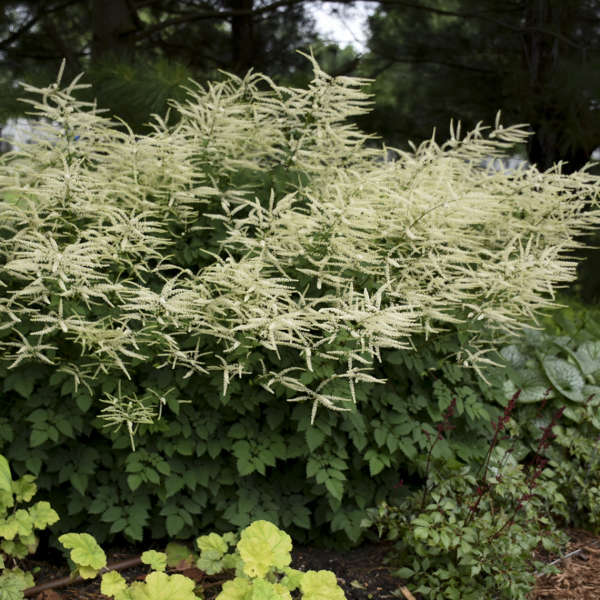 'Misty Lace' PP15798 is the perfect size Goat's Beard--intermediate in height between its parents, A. aesthusifolius and A. dioicus. 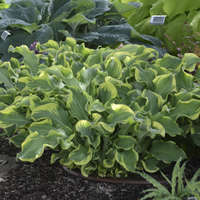 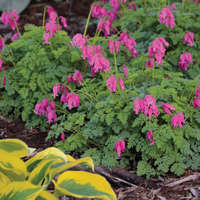 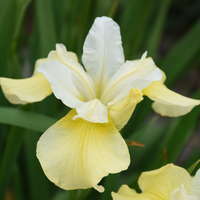 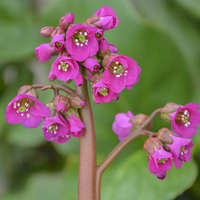 This seedling was selected by Dr. Allan Armitage of the University of Georgia for its remarkable tolerance of the hot, humid summers in the south. 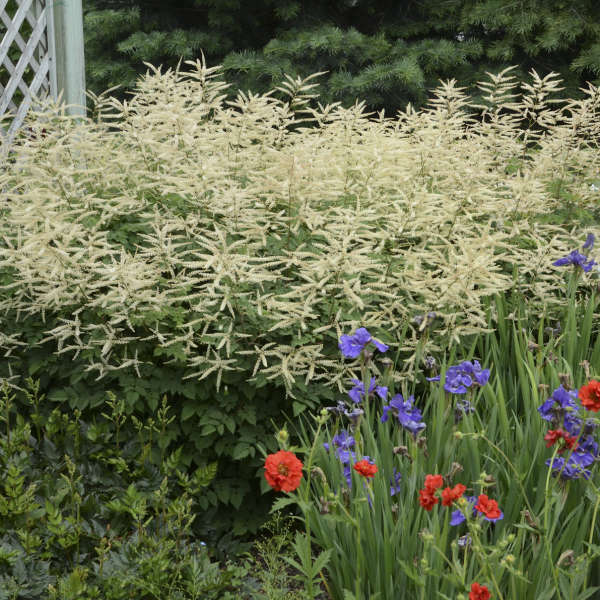 This is the best Goat's Beard for southern states (heat tolerant at least to zone 7, possibly warmer), but it is also very cold hardy to zone 3. 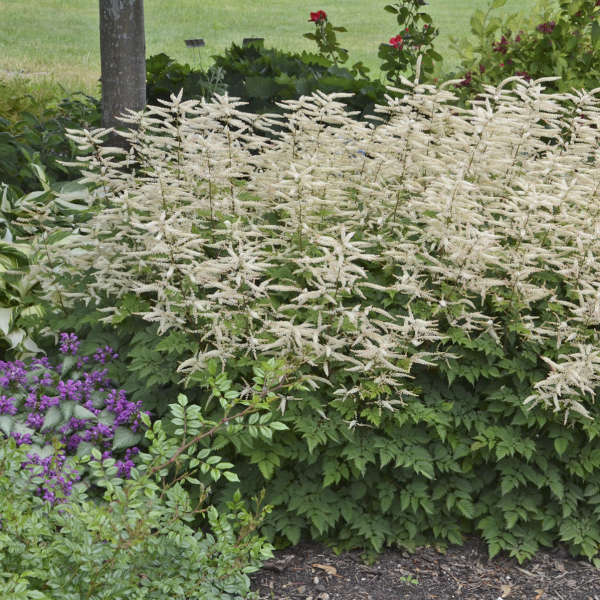 In early summer, large, creamy white, feathery plumes are produced on dark red stems atop compact mounds of astilbe-like foliage. 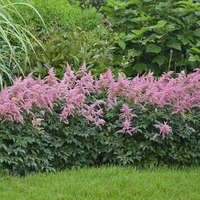 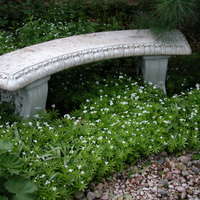 The effect is similar to that of a large astilbe and it can be used in a similar manner in the landscape. 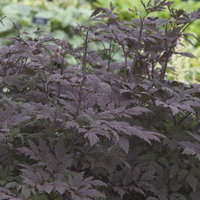 Planted en masse, the effect is simply stunning!